LimoPlay offers a refreshing online gambling experience for both cryptocurrency and real-money bets as if on board a luxurious limousine in the strip. 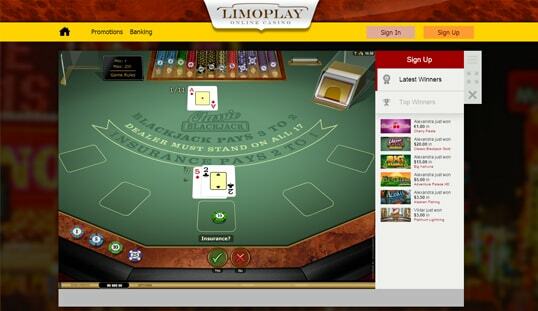 LimoPlay is a fairly new entry in the iGaming industry. 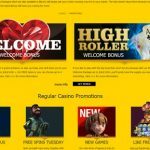 In spite of being a greenhorn platform, this online casino is packed with various exemplary gambling features that are certainly on par with even the most established gambling platforms in the market. 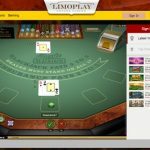 Regardless of its nurturing age, people behind LimoPlay are gambling experts and professionals that are exposed to the industry for more than 15 years. It is a multi-currency casino that openly accepts fiat currencies like USD, BTC, EUR, CAD, AUD, along with BTC and LTC. It is also operated by SoftSwiss, which is a registered and established company that adheres to the laws of Curacao. LimoPlay is proud of having about 1,000 online casino games produced by the top-notch companies in the business today. It adds more hype as each game is developed to deliver an intense gambling experience through its lucrative rewards and high-caliber graphics. Thus, expect to gamble on various gambling categories, particularly on Bitcoin slots, table games, roulette, poker games, lottery, casual games, and even live dealer casino games. 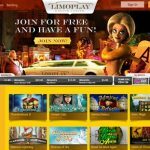 Other than having an impressive number of online casino games, LimoPlay is also proud of its exemplary array of software providers. Compared to other online gambling websites, this casino is powered by some of the finest software developers in the iGaming sector. These leaders are Amatic, SoftSwiss, Endorphina, Betsoft, Ezugi, Microgaming, and NetEnt. Given that LimoPlay caters to a wide spectrum of fiat gamblers, Bitcoin players must be ready to sign up for an account and fill out the form typically used in real-money online casinos. Despite the required personal details, players registering for this casino are guaranteed to experience improved security in terms of privacy and safety of funds. This online casino is one of the outstanding multi-currency casinos because of its Bitcoin payment option. Unlike other fiat gambling websites that accept Bitcoin, this particular gambling hub has both Bitcoin deposits and withdrawals available. The minimum amount that can be deposited is 0.02 BTC, and Cubits is the payment gateway that processes Bitcoin transactions. Players who wish to enjoy online gambling LimoPlay-style can opt to pay real money through the complete payment system commonly accepted in the iGaming industry. 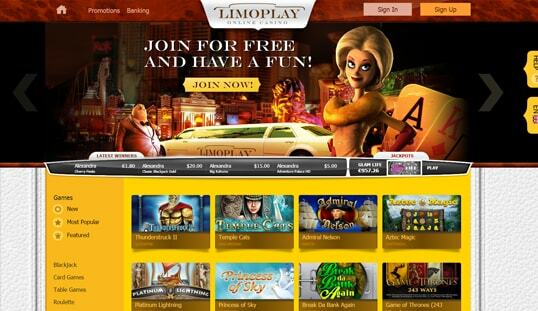 LimoPlay offers lucrative bonuses that certainly amplify both your bankroll and gambling experience. First, newly registered players are greeted with a Welcome Bonus that has a 100% match rate on their first deposits. Aspiring high rollers, on the other hand, are given a 50% match High Roller Bonus. 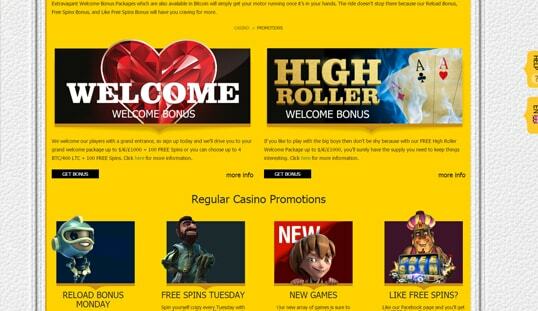 Other than these two, weekly promotions like Reload Mondays and Free Spins Tuesdays are available as well. This online gambling platform also has its games optimized for mobile gaming. After all, it is powered by some of the finest software providers in the online gambling business. There is no need to download an app to enjoy its mobile version; instead, visit LimoPlay’s website on a mobile web browser to get started. This casino’s customer support department can be reached through email. Just fill in the contact form provided on the website to get the desired assistance. For more prompt response, bettors can use the friendly live assistance on board.